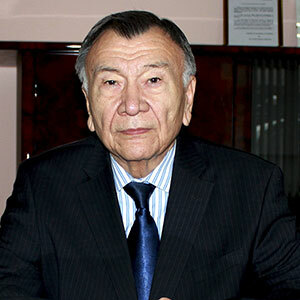 Academician of IEA and NEA RK. Honored Power Engineer of the Republic of Kazakhstan. Has a certificate of authorship for the invention of the horizontal wind turbine. He was awarded with the “Kurmet” Order, winner of the title “Honored Power Engineer of the USSR”.